Users who like Donna McKechnie shares her style and expertise with American Dance Machine for the 21st Century. Users who reposted Donna McKechnie shares her style and expertise with American Dance Machine for the 21st Century. 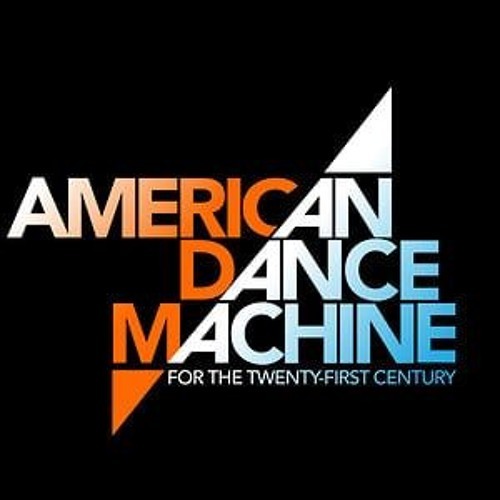 Playlists containing Donna McKechnie shares her style and expertise with American Dance Machine for the 21st Century. More tracks like Donna McKechnie shares her style and expertise with American Dance Machine for the 21st Century.